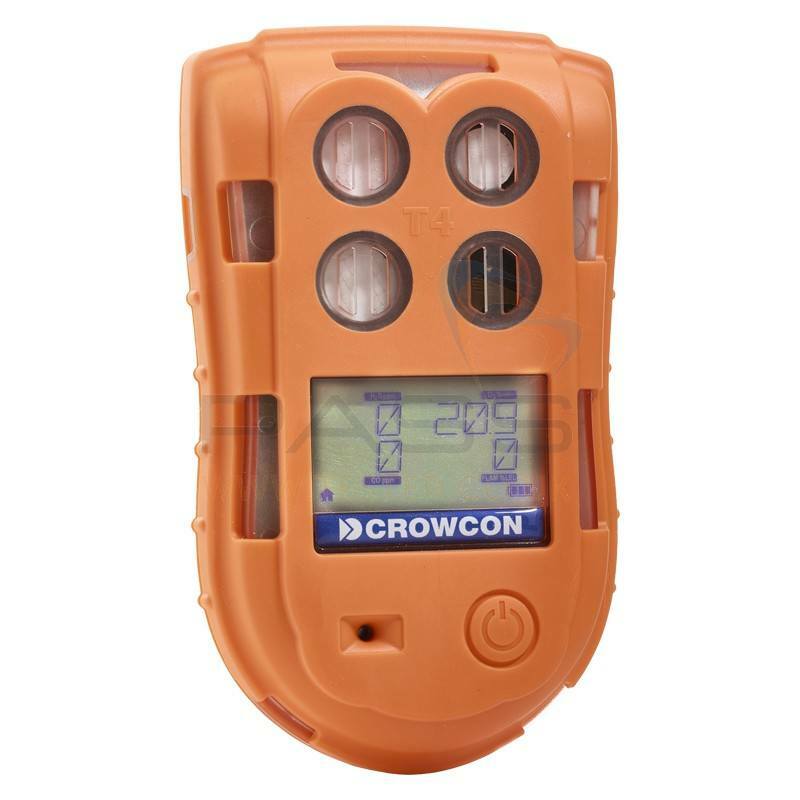 The Crowcon gas detector has multiple safety features and an intuitive, robust design in order to provide extra protection to those working in harsh environments. This portable multi-gas detector protects against the four most prevalent gas hazards: carbon monoxide, hydrogen sulphide, flammable gases, as well as oxygen depletion. 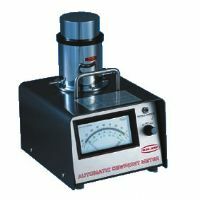 In addition to this, the device is exceptionally easy to use and service. The Crowcon T4 is available to rent for only £50 per week.